51st Mantel day! And, today is all about Fall-- we're talking pumpkins and leaves. Ahh, Fall! 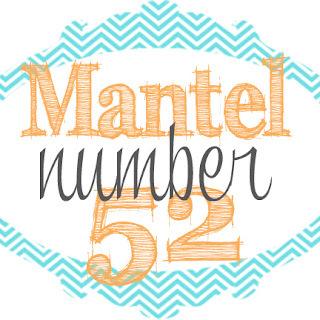 I'm so excited to be one week closer to our BIG 52nd Mantel reveal+ $100 HobbyLobby (or Target!) giveaway. AND...if that's not enough, we're also one week closer to a fun Fall Mantel Link Party! Oh, Fall is looking good, isn't it? 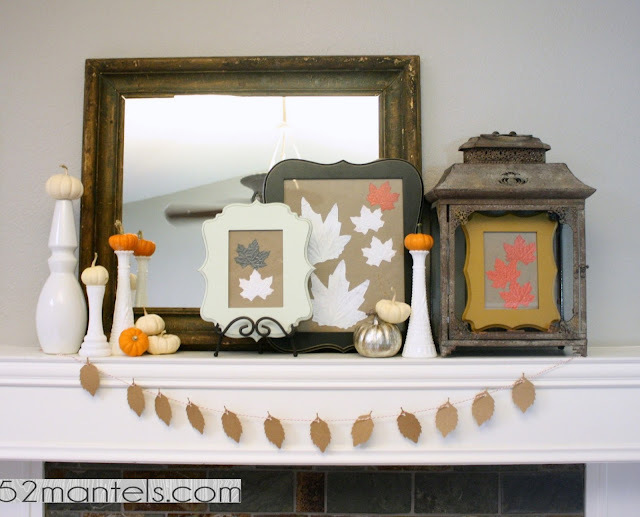 This mantel has some of my favorite Fall elements: leaves and pumpkins! The tiny pumpkins were purchased at Whole Foods. Aren't they the cutest? The Fall Leaf Art Tutorial can be found here. On Friday, I'll be sharing my tutorial for the Fall Leaves Garland (In case you need a tutorial. Honestly, it's as simple as it looks). See you tomorrow! 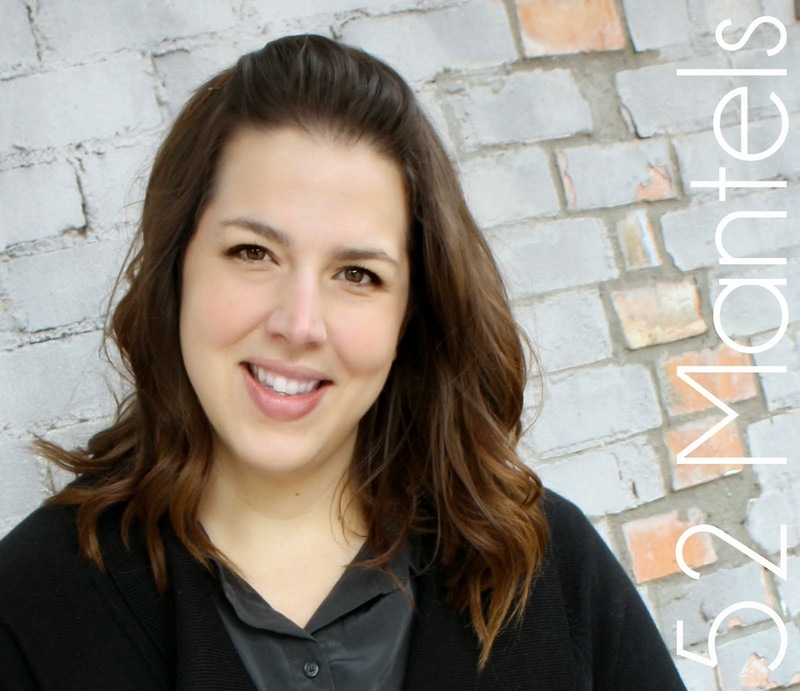 Go check out our fun mantel sponsors! Love the leaf garland too! The leaf art is a perfect fit! Great job! So excited for the mantel party!! Such a sweet leaf garland! It all comes together perfectly! You're so close to #52!!! Good job! You've (almost) made it! I'm entering that mantel party even if there isn't one thing on mine! Superb! I love the small framed leaves inside the lantern-- great idea, Emily! 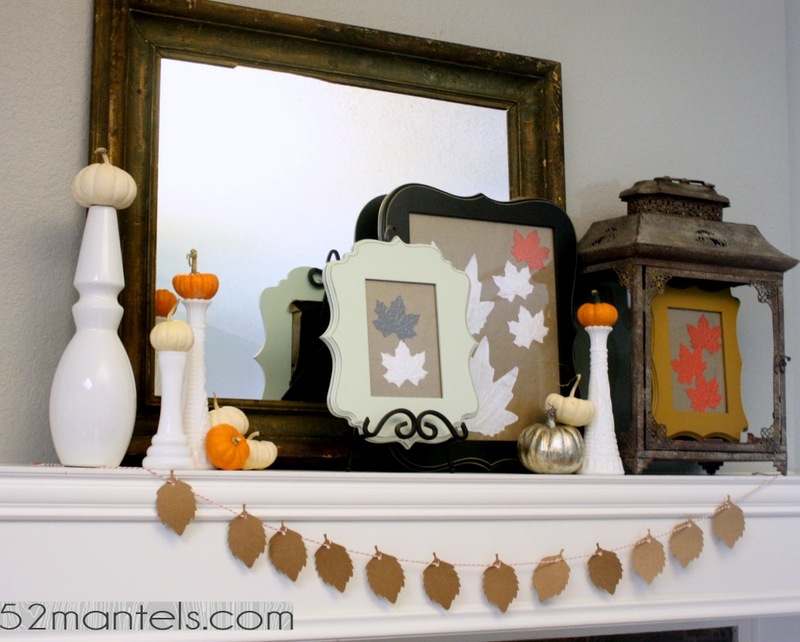 Looking forward to the mantel linky party! Hi Emily! I really like all of your fall leaves, both the framed leaves and the garland! It is a fun all mantel. Love it, I have some milk glasses vases and never thought about doing that with the pumpkins.